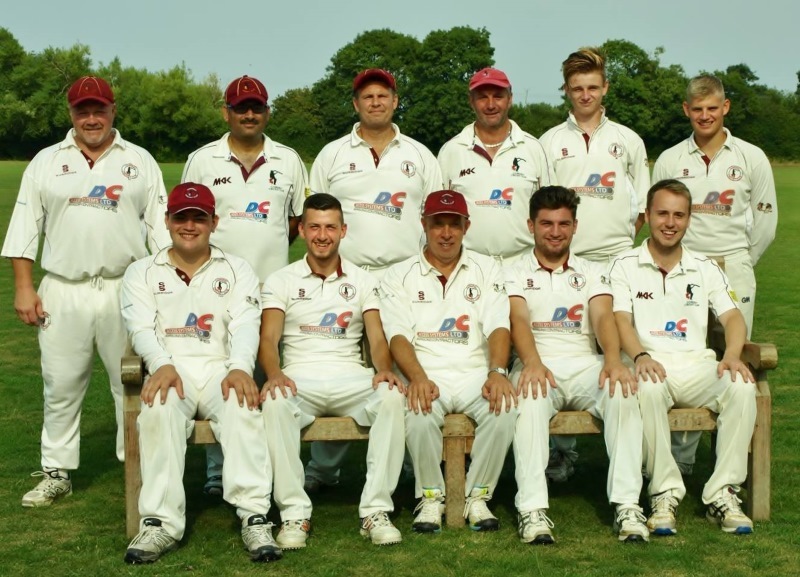 Welcome to the homepage of Cowdrey Cricket Club! 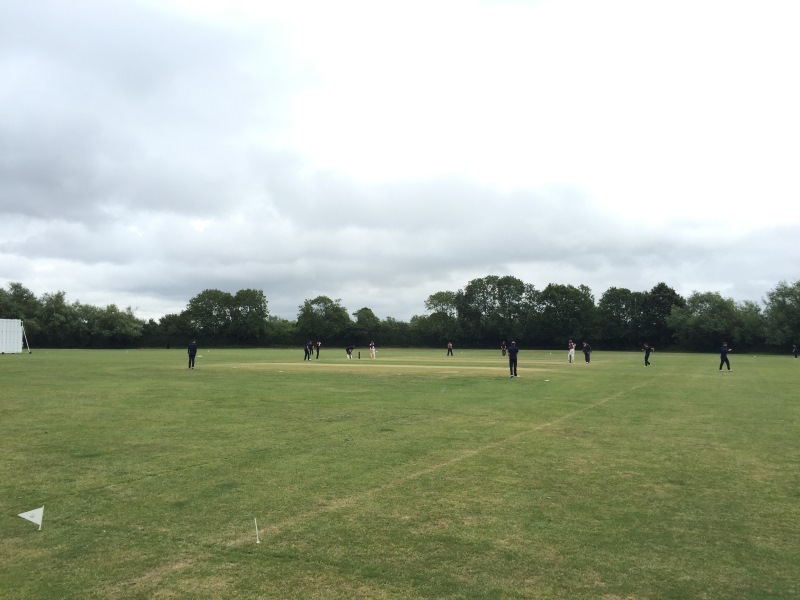 Cowdrey CC (formerly Tonbridge Printers) play at Swanmead in Tonbridge, Kent. We are proud to be both an ECB Clubmark and Focus club and work hard to make cricket available to everyone. 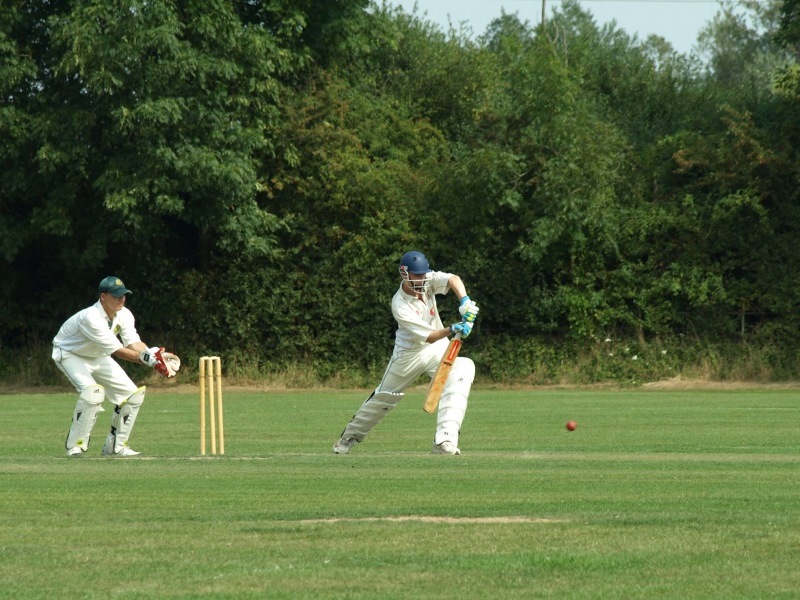 Our 1st and 2nd XIs both compete in Division IV of their respective Kent League, and have done so for several years. 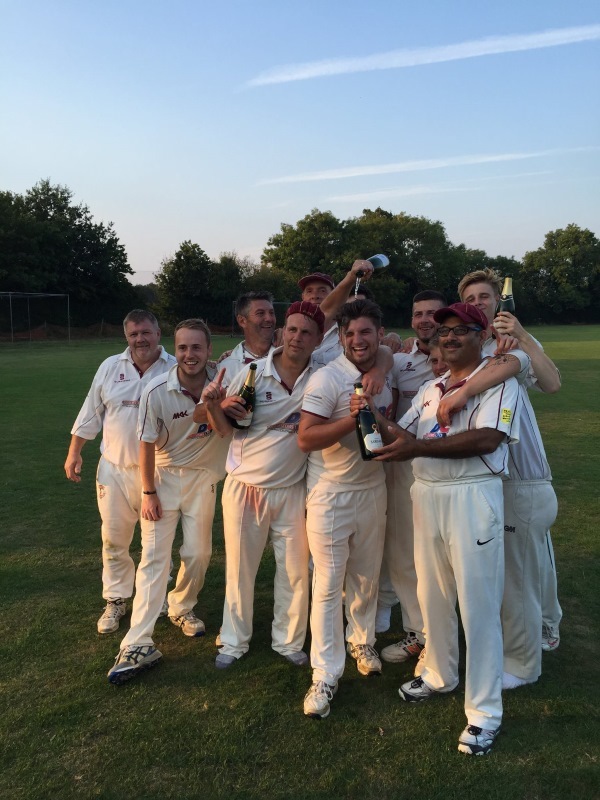 In the 2018 season, Cowdrey CC’s 1st XI won Division IV of the Kent League, gaining promotion to Div III. 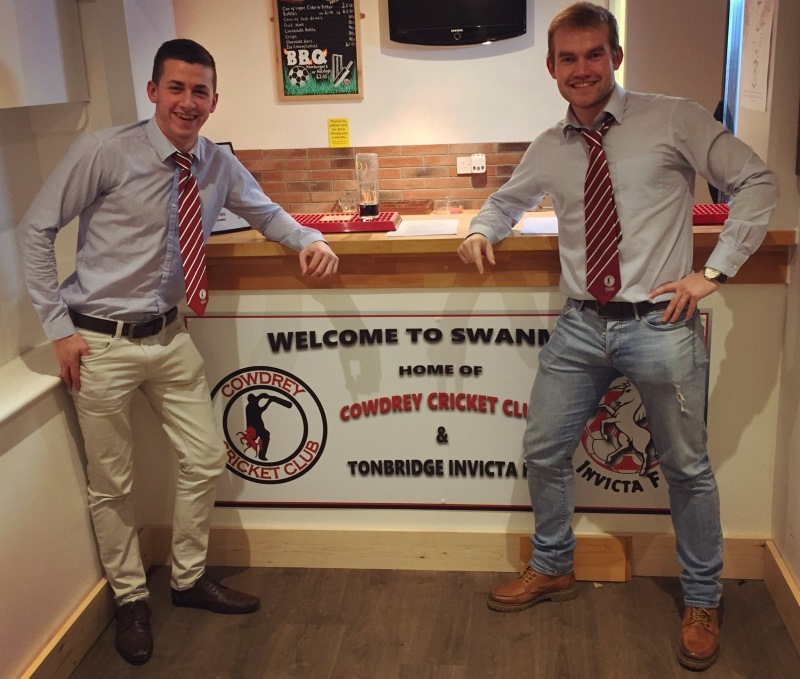 1st XI captain Anthony Mills led one of the strongest Cowdrey squads in recent years to 14 victories, only losing twice, in what he has revealed to be the last year of his tenure at the club. 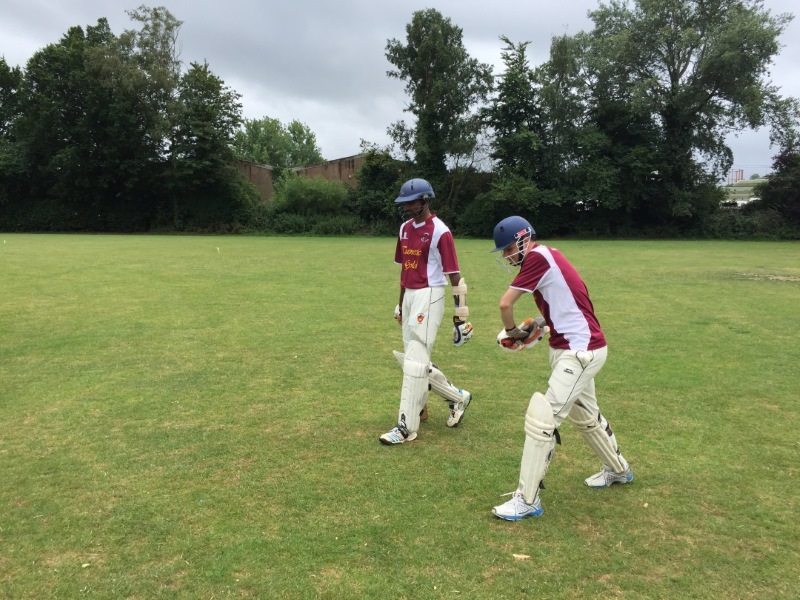 This was in no small part due to the efforts of overseas player Ash Borella, as well as a number of other new signings, and consistent team performances. 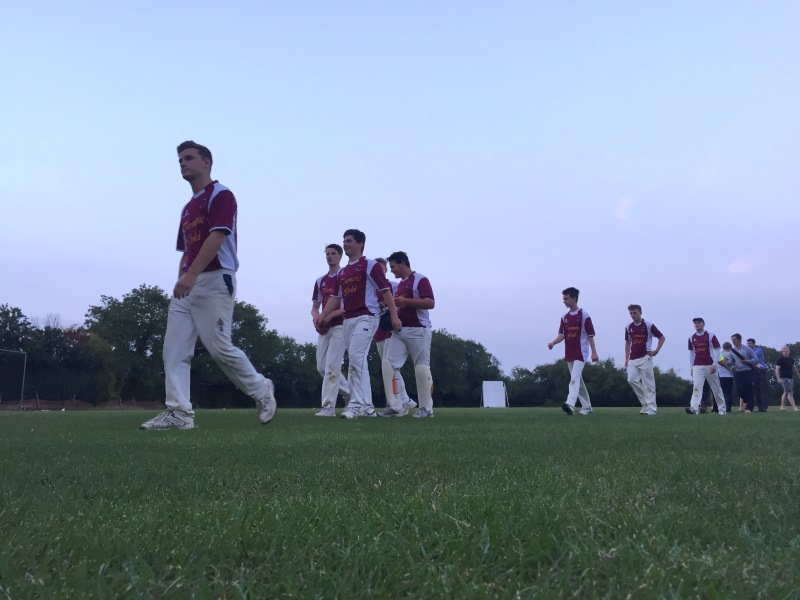 The 2nd XI comfortably maintained their place in Division IV, finishing 6th. 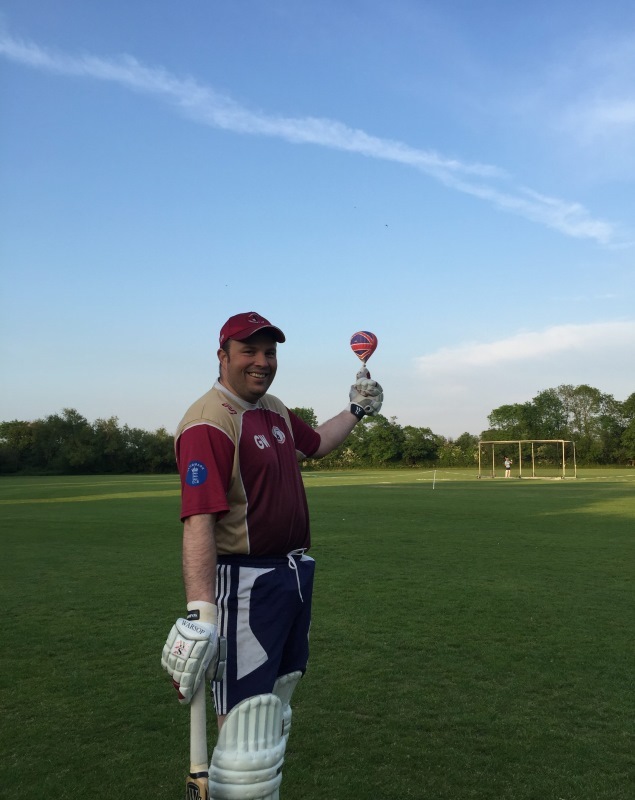 Director of Cricket Gary Marshall will also step down as 2nd XI Captain at the end of this year, after four years skippering the side. Cowdrey adopts a “whole-club” approach, each team supporting the other, and players regularly play for both sides during a season. 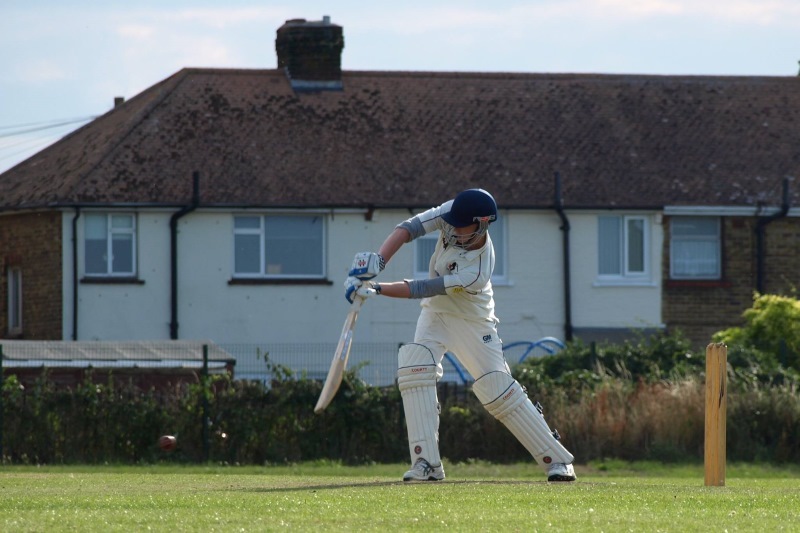 2018 was a successful year for the club, with overseas signing Ash Borella joining several other new players to strengthen an already exciting young squad. 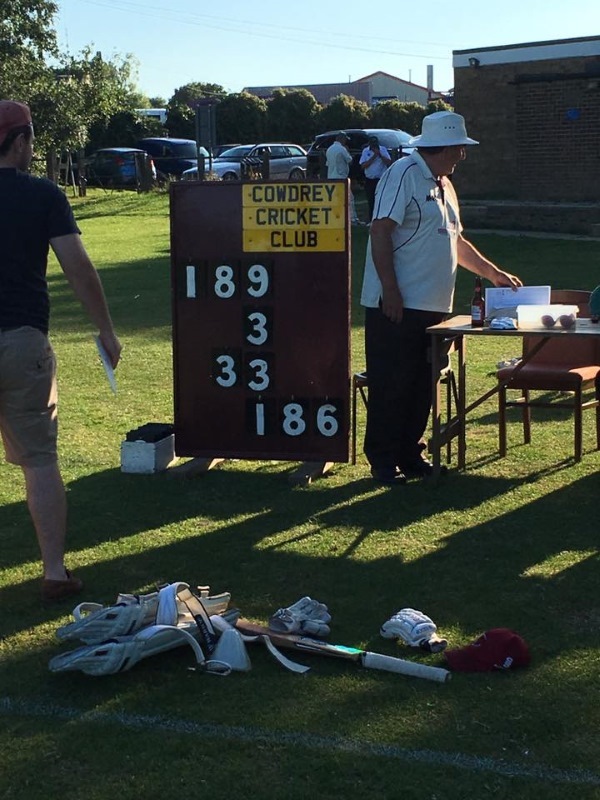 As well as drawing up and implementing a constitution, setting out the club's running in detail, Cowdrey held its first ever Cricket Week – celebrating 70 years since its founding as Tonbridge Printers CC. 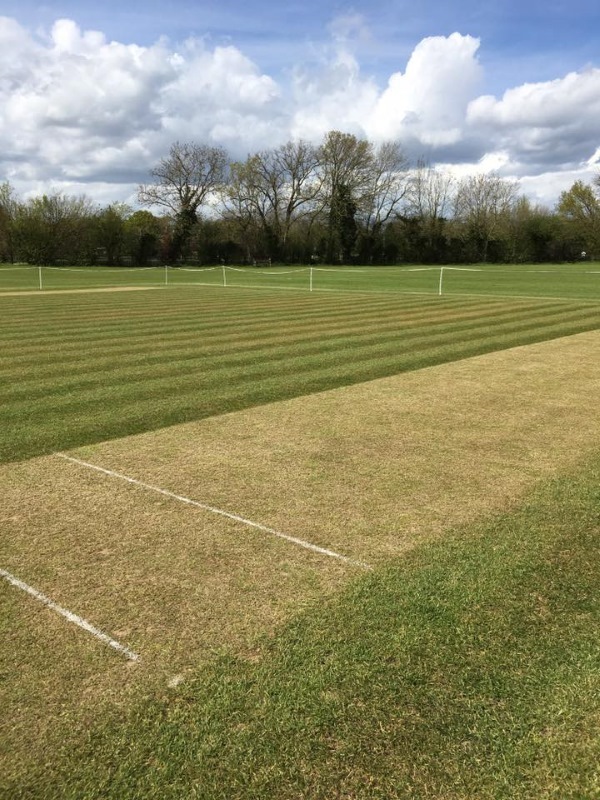 The club has hugely improved its facilities in recent years, and now enjoys the benefits of a successful bar and new covers. Next on the list in 2019 is our ambitious project to replace our nets with brand new, state-of the art training facilities. We've been successful in raising funds for this, and need to make a final push - after which our plans can be realised! We always welcome enquiries from new players, coaches and volunteers. We welcome people of all backgrounds and abilities, emphasising enjoyment and the togetherness that comes with being part of a great club. Thanks largely to Gary Marshall, our Director of Coaching, Cowdrey is proud to boast a very healthy colts section. Up to 100 youngsters train every week night during the summer, with our young adults assisting with the training. Our selection policy emphasises promoting youngsters wherever possible. Thanks to our excellent ECB accredited coaching staff, this policy has begun to to pay dividends, and a large number of first- and second-team cricketers today started out as junior members of the club. Cowdrey CC has achieved both ECB Clubmark and Focus Club recognition, a testament to our commitment towards encouraging and promoting the development of youngsters in our cricketing community. 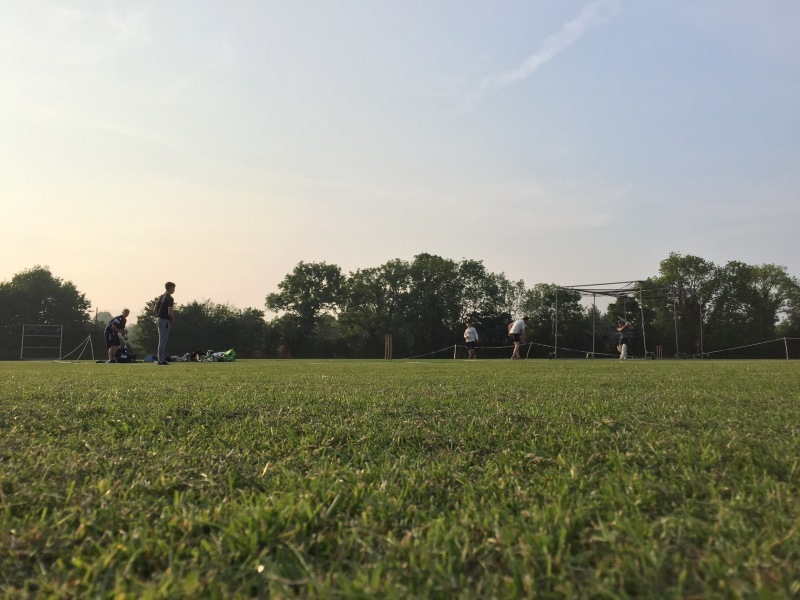 Whether you are a junior looking to play, a parent, or a more experienced player or coach wanting to join a new club, Cowdrey has a lot to offer! 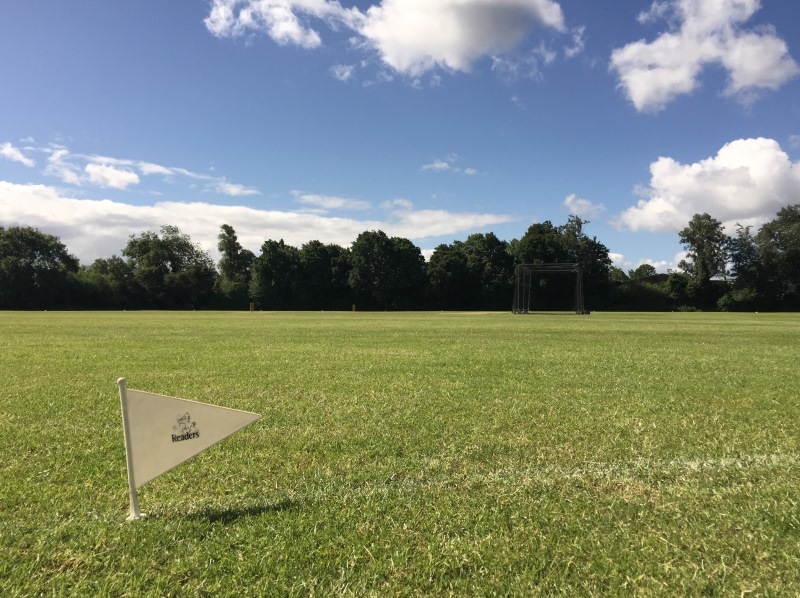 Find out all about our club on the About us page or check Find us for who to talk to, information about our facilities and how to join. Get involved! Latest news contains club news, training & selection, videos & photos, match reports, features and more. 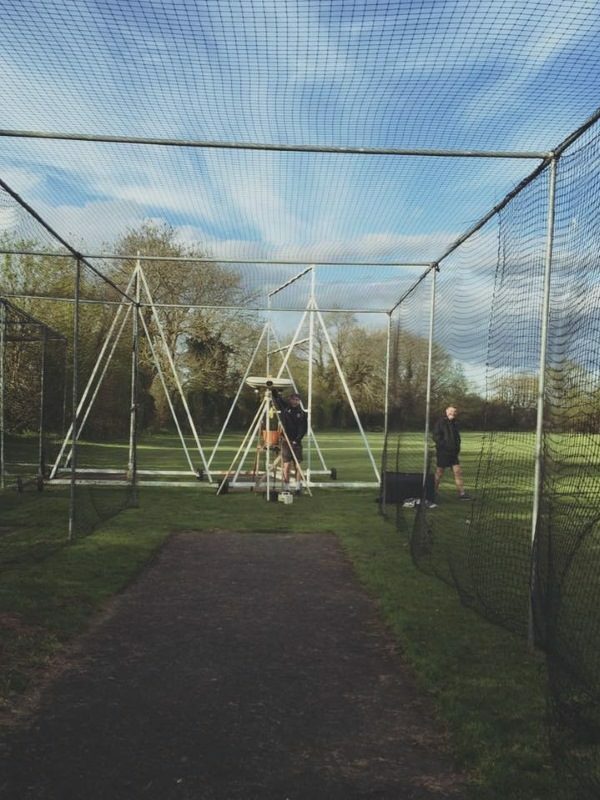 Finally, check out All Stars Cricket for details on our upcoming courses for 5-8 year olds!